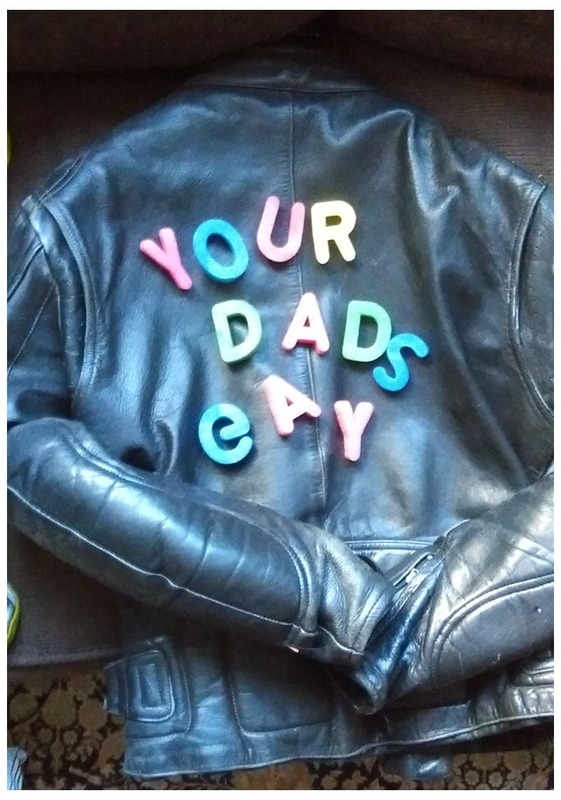 ‘Your Dad’s Gay’ is a web-series based on the acclaimed BBC Radio 4 Drama Series ‘How to have the perfect marriage’. YDG has been successful in exceeding its funding target of £10,800 with Phundee. We are now in pre-production and will be filming in Autumn 2017. A deep, heartfelt thanks to all the people who have supported us with their kind donations. We aim to air the pilot at the end of the year so please sign up to our mailing list and follow us on Facebook, Twitter, Instagram, as we create a brand new web series.